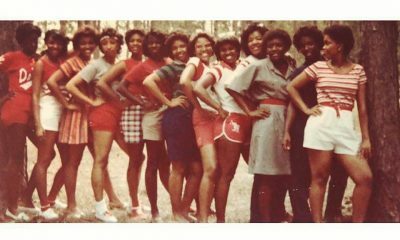 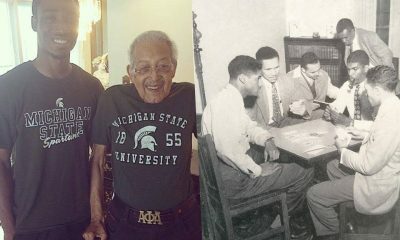 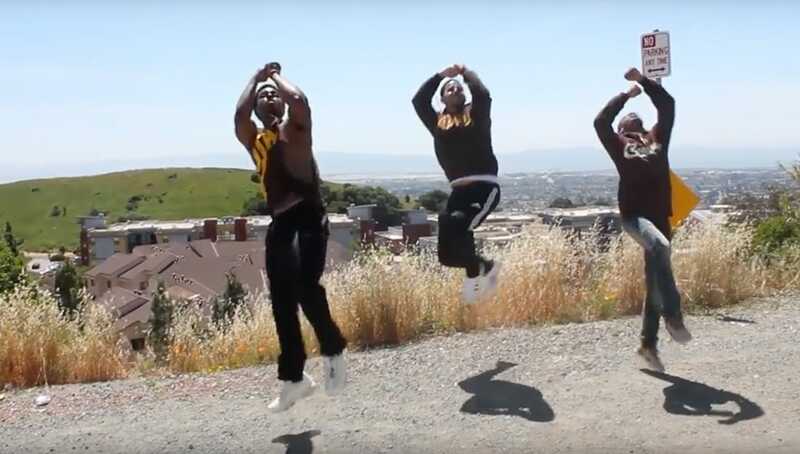 Have you seen how the Iotas hold it down in California?! 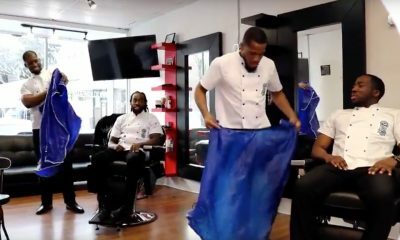 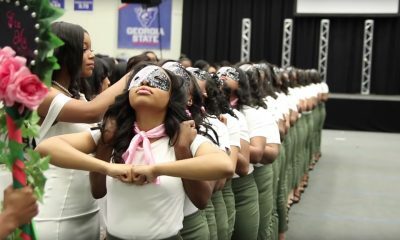 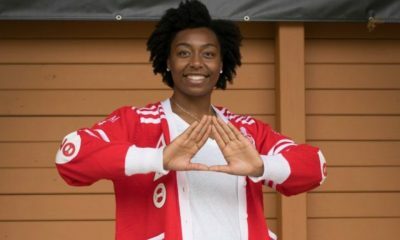 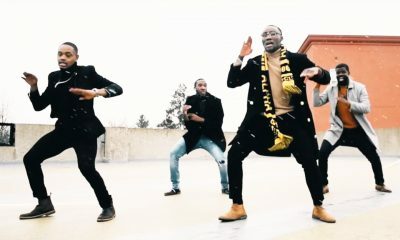 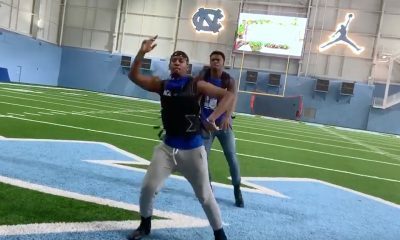 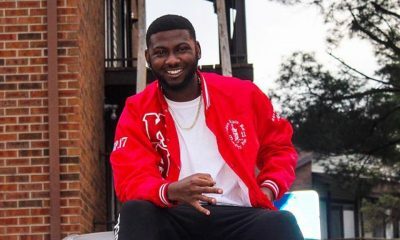 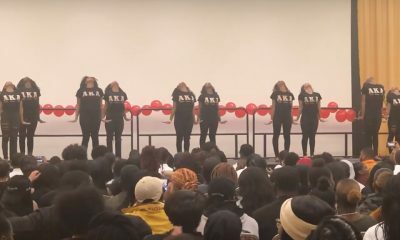 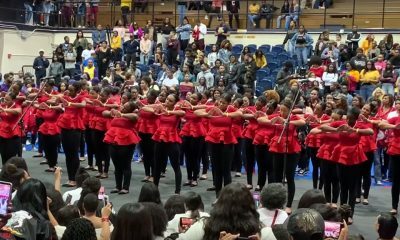 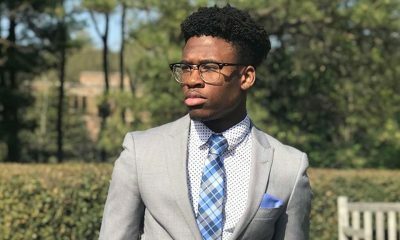 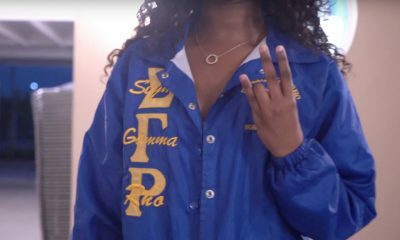 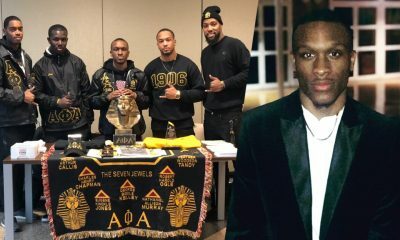 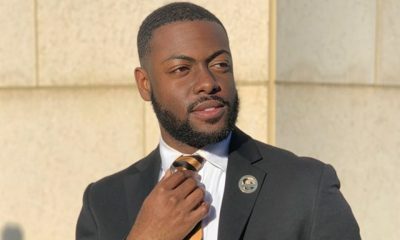 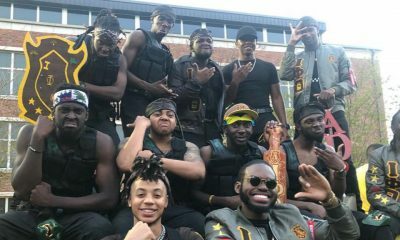 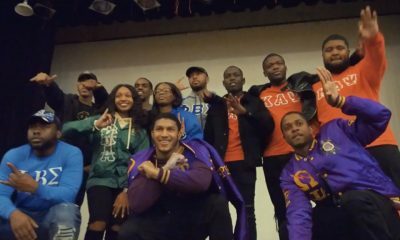 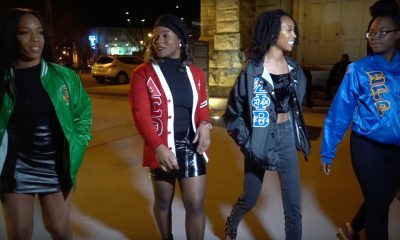 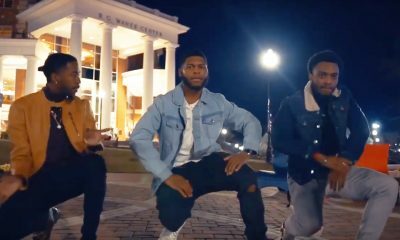 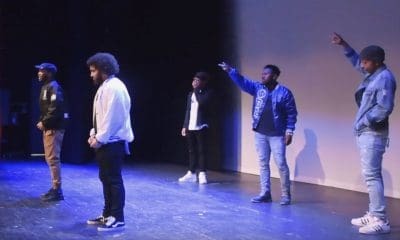 The brothers of the Beta Upsilon Chapter of Iota Phi Theta Fraternity, Inc. recently released a stroll video showcasing their moves to Drake’s hit ‘Nice for What’. 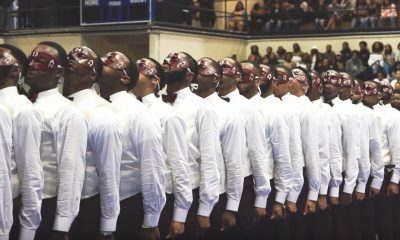 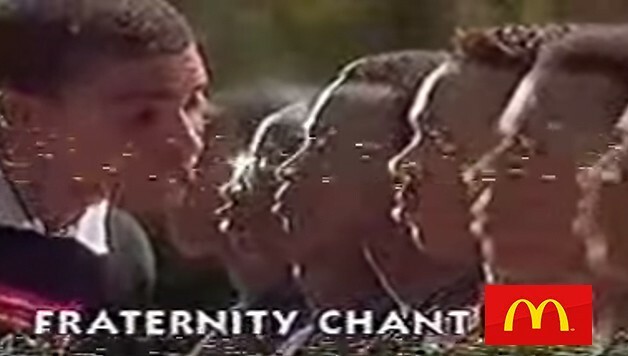 According to the chapter, the video was shot to celebrate and congratulate their graduating brothers. 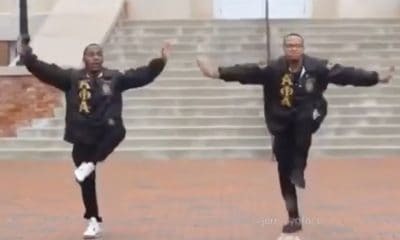 Watch their full stroll below!